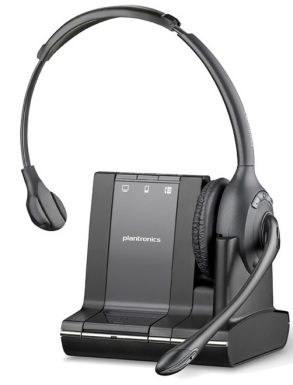 With three-way multi-device connectiity, now you can manage PC, mobile and desk phone calls with a single headset. Advanced wideband audio using CAT-iq technology for high definition voice quality, Noise-cancelling mircophone to reduce background noise interruptions. Using DECT technologies, Savi Office offers lifelike fidelity with every call and application and lets users roam up to 350 feet from their desk without compromising on clarity. With Savi Office, real-time collaboration has been redefined. Conference call with up to 3 additional headset users.